Two of the greatest lies destroying our workforce today are: we can’t earn a living using our God-given talents & my employees don’t care. In reality, we all want to use our natural talents to help our team, company, community, country, and our world—we just don’t always believe we can, and so we unconsciously sabotage ourselves in the process. Great leaders see this, and seek to provoke greatness in spite of insecurities. The leaders who experience the greatest results from their team are the ones dedicated to looking beyond the dirt (lack of experience, inability to communicate effectively, impatience, etc) as they mine for gold (the natural talent within their team, fully expressed). 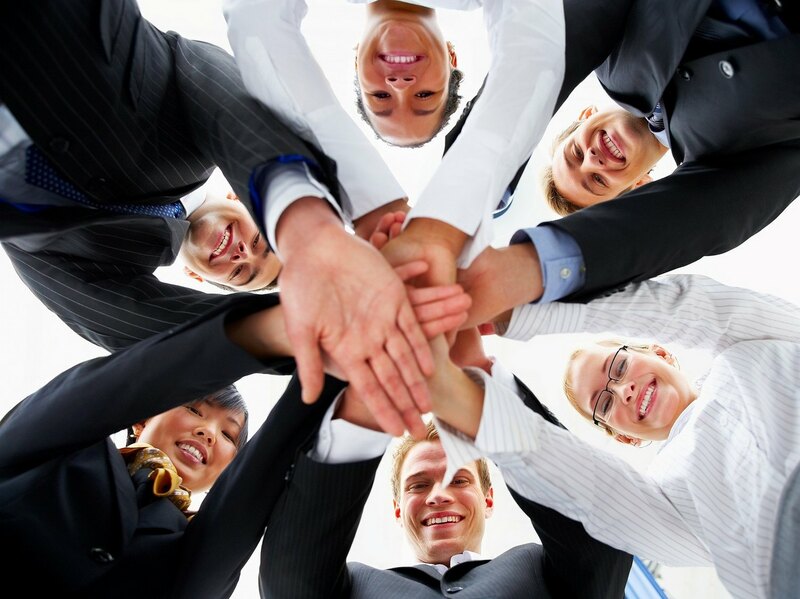 Access to the full range of talents, passion and energy on your team. We always find what we’re looking for, so remember to stay focused on and nurturing of their talents. You get the benefit of their creative and innovative minds. When your vision (goals) are clear, mistakes are an expected part of the process, team members care about each other and your customers, they will go to the end of the earth to create new solutions… netting greater profits. You reach for goals together. Seeking to achieve meaningful outcomes brings with it the possibility of failure, which can easily provoke fear and stop us in our tracks. In the context of a supportive team, the burden of risk is well distributed. You get to challenge (provoke) each other to reach for your dreams, individually and collectively. Success in one part of our life infects every other part of our lives, driving energy, passion, and commitment deeper into every other aspect of our lives. Leaders who focus on the whole package and seek to help their team reach their goals, will always wind up with a more dedicated and committed team. You reach further, with less effort. Trust and tolerance of failure bring with them the possibility of empowering others to step up and do the work that scares them. When perfection gives way to learning and advancing, time is freed to stretch ourselves to reach for bigger dreams. You enjoy the benefits of a team who cares about their results. When you care enough to believe in them, they’ll care enough to believe in you, your vision, and your results. You get to keep growing and advancing in your career. When you hand over the exciting and rewarding work you do, you create time and space for new opportunities to be dreamed up and executed on. Horde the wealth, and you’ll stop the inflow; share it, and you’ll expand into it. You sleep peacefully, trusting your team has the ball. Everyone wants to play their part; it’s just that some leaders rob them of the opportunity. When you allow your team to do their best work, you free yourself to rest peacefully. You wake up happy to go to work. Who doesn’t want to go play (I mean work) with people who believe in, challenge, and support them? You dream bigger, and have the time to make it all happen. Courageous leaders who believe in greatness are willing to share their dreams and disappointments, all the while allowing their team to step up and help make it happen. You disconnect as often as you want, and feel comfortable going on vacations. When you no longer have to be the hero (needed one), your team gets to raise to the occasion, make decisions, and experience the thrill of success (and sometimes gain the lessons from failure). Belief is powerful, and fortunately adjustable. Ready for more of the benefits of believing in your team? Perhaps it’s time to evolve your thinking, and thus your beliefs.